How Did 'Uncle Tom's Cabin' Shape America? 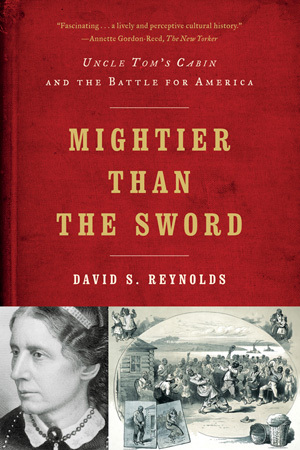 In this wide-ranging, brilliantly researched work, David S. Reynolds traces the factors that made Uncle Tom’s Cabin the most influential novel ever written by an American. Upon its 1852 publication, the novel’s vivid depiction of slavery polarized its American readership, ultimately widening the rift that led to the Civil War. Reynolds also charts the novel’s afterlife—including its adaptation into plays, films, and consumer goods—revealing its lasting impact on American entertainment, advertising, and race relations.